Grandiose detailing work to be finished in stringent timelines. 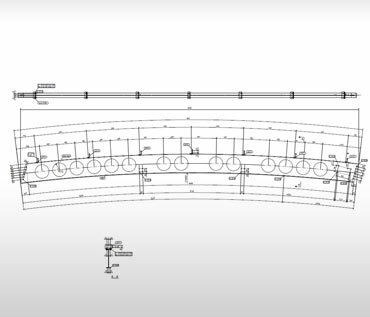 Continuous modification in the original drawings which also lead to detailing plans change. Since it was an extension of the existing structure, the steel connections adjustment was a challenge. Once the architectural and structural drawings were shared by the client, the project team dedicated two detailers to accommodate the changes so that they can stay on stipulated timelines. 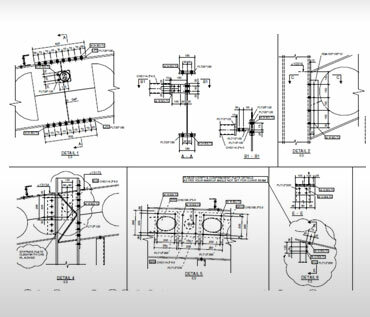 Original drawings were imported to Tekla and steel detailing drawings were prepared. 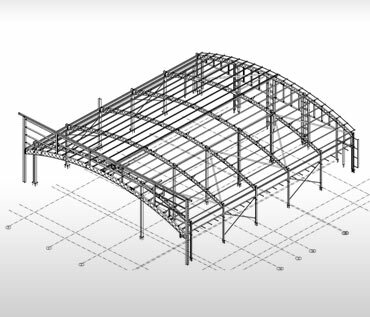 Based on structural steel drawings, Tekla models were developed. 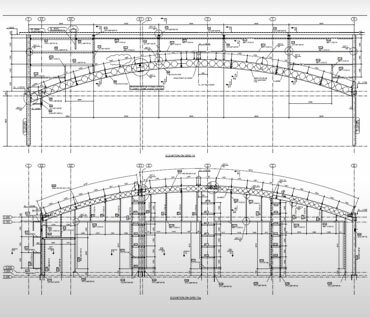 Shop drawings, part and assembly drawings and GA drawings for structural steel fabrication were shared with the client. BOMs were extracted from final drawings for 300 ton of steel in Railway Depot. When the project was finished for the entire Railway Depot two months later from the initiation, the client was benefited for saving reworks and accurate fabrication scheduling. It resulted in overall profits by being on time with the general contractor for Railway depot construction project.